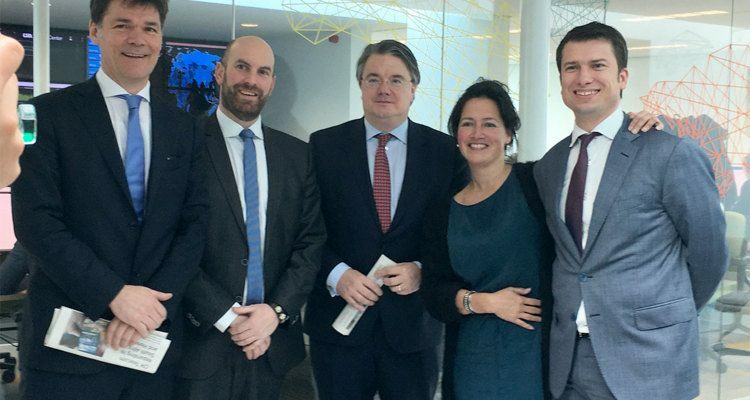 CMs headquarters in Breda opened its doors on Thursday as local business association City of Imagineers (COFI) met to discuss how companies in the region can cooperate to grow stronger. “A lot of old fashioned companies need help and inspiration from smaller and younger companies like CM, which already focuses on tomorrow’s challenges,” says Loren Roosendaal from COFI which gathers 120 local companies. Commissioner Wim van de Donk claims that business development in Breda, Brabant and Brussels must be entwined. “We have to take the Dutch tech industry to Brussels, there is a lot of money to be found there. I will personally make sure that this is being brought up by the European Commission." Video: Wim van de Donk on what CM means to Breda and Brabant.